Sacked as the chairman of Tata Sons earlier this year, Cyrus Mistry has now been removed from the post of director of Tata Industries. The decision was taken through a vote taken at an extraordinary general meeting (EGM) called for the purpose. Six Tata Group companies called EGMs to remove him as the director. Tata Sons interim chairman Ratan Tata had last week in a letter to the shareholders expressed that ‘deliberate action’ leading to Mistry’s removal was taken, as the Tata Sons' board lost confidence in him and his ability to lead the group and after ‘several attempts to remediate went unheeded’. 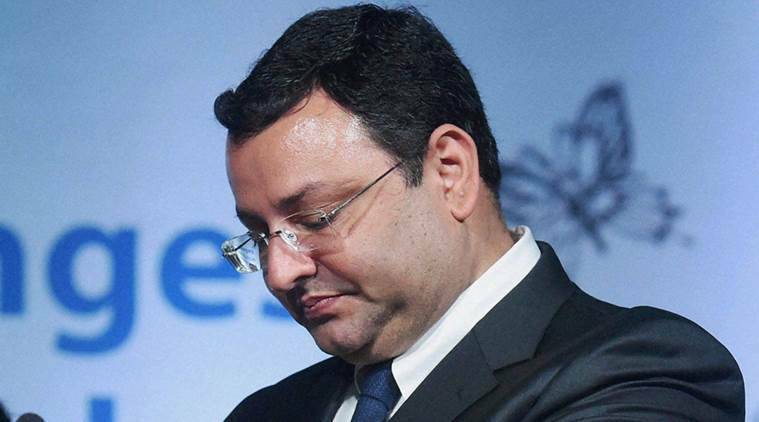 He urged the shareholders to support the special resolution moved by Tata Sons, the holding company of the group, to remove Mistry as director. He added that Mistry's continued presence in boards of Tata firms was a serious ‘disruptive influence’ and could make the companies ‘dysfunctional’. He told that his appointment as director of various Tata group companies was only as a corollary to his being the chairman of Tata Sons. Tata wrote: "The right step would have been for him to resign as director. Unfortunately, he has not yet done so and his continued presence as a director is a serious disruptive influence on these company boards, which can make the company dysfunctional, particularly given his open hostility towards the primary promoter, Tata Sons." Cyrus Mistry had approached the shareholders and accused Ratan Tata of ‘undermining’ reforms. In the letter, he also contended that the group companies recorded better results during his 4-year tenure as chairman. Post his removal from the chairmanship of Tata Sons in October, the group is subsequently removing him from positions he holds in several companies. Following suit, the TCS has next called an EGM to remove him from the post of director of the company.